Online payment for Memberships and Tickets can be made through PayPal or any major credit card. Click on the Donate button below and enter the amount of the appropriate Membership or Ticket. You will receive a confirmation email with details of the transaction. Click on the DONATE button and enter the appropriate amount. Select pay with credit card and follow the prompts. 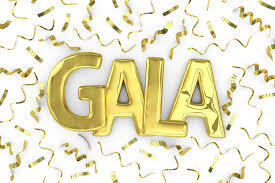 Tickets for Gallery Exhibitions are: $10 Members $20 Non-Members. Memberships are available at the door to receive the Member price. 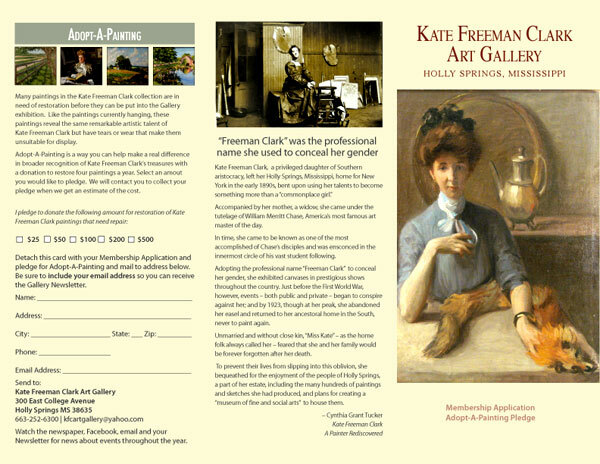 Donations to the Kate Freeman Clark Art Gallery can also be sent from this Donate button. 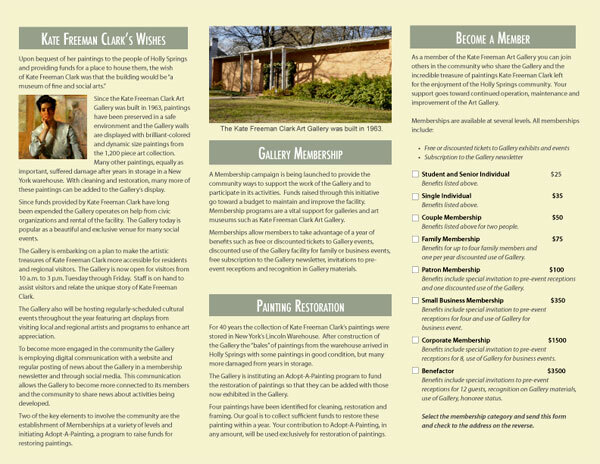 The Gallery is a 501(c)3 non-profit for tax purposes.